Chile Chico (Spanish for Little Chile) is a town in General Carrera Province, Aisén Region, Patagonia, Chile. 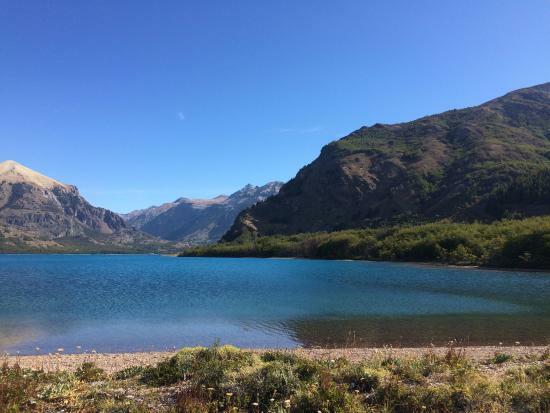 It is located on the south shore of General Carrera Lake. Chile Chico, which has around 3,000 inhabitants, is the eponymous capital of the commune and capital of the General Carrera Province of the Aysén Region.